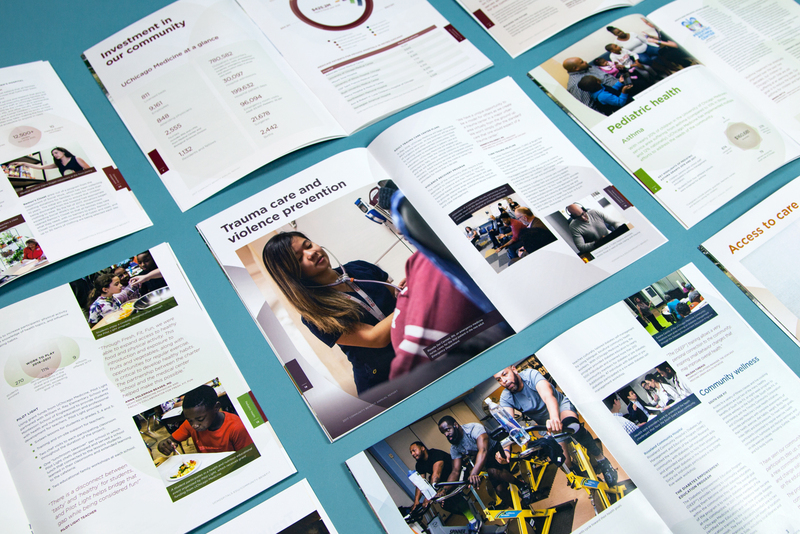 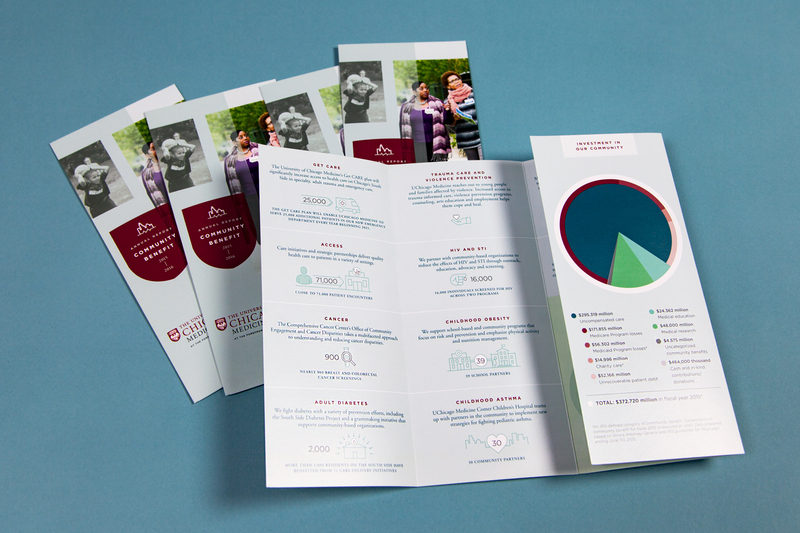 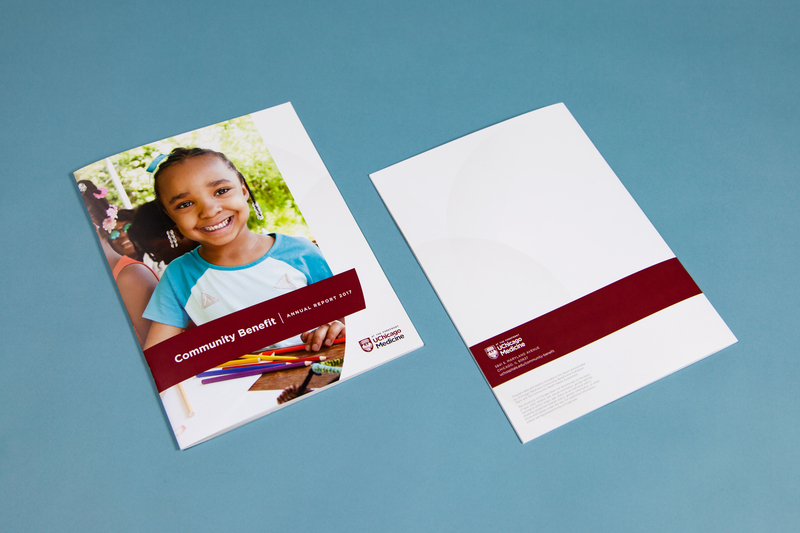 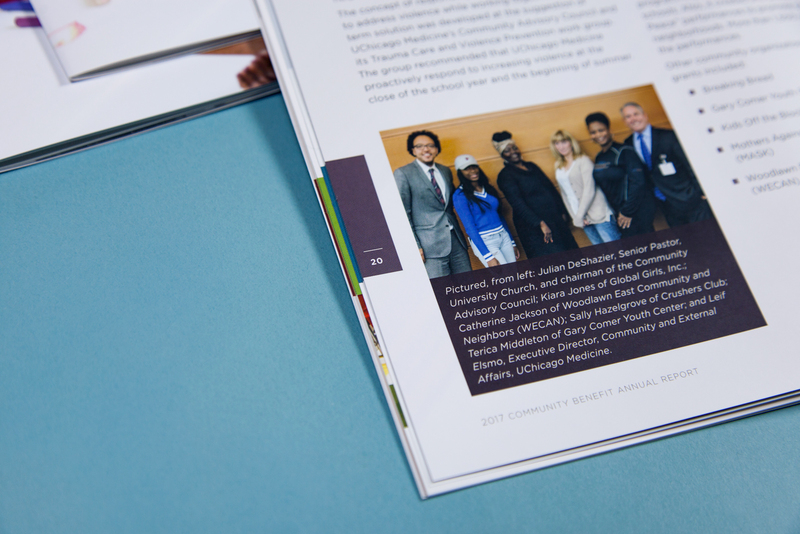 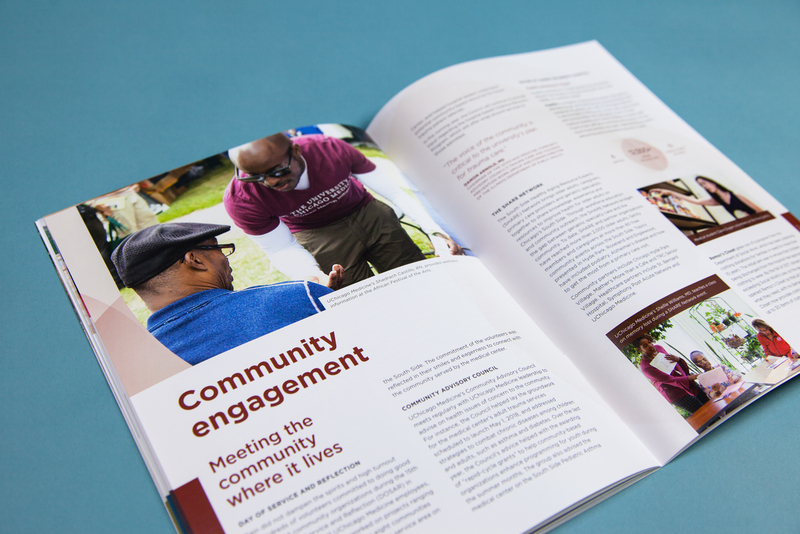 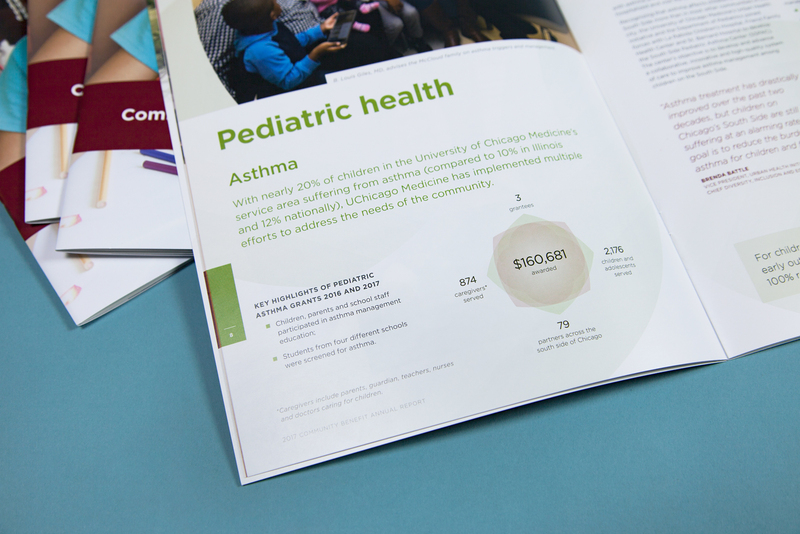 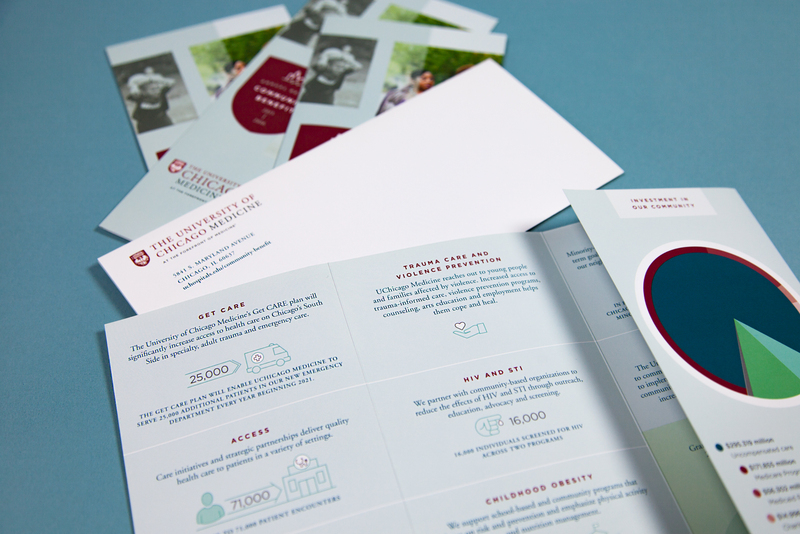 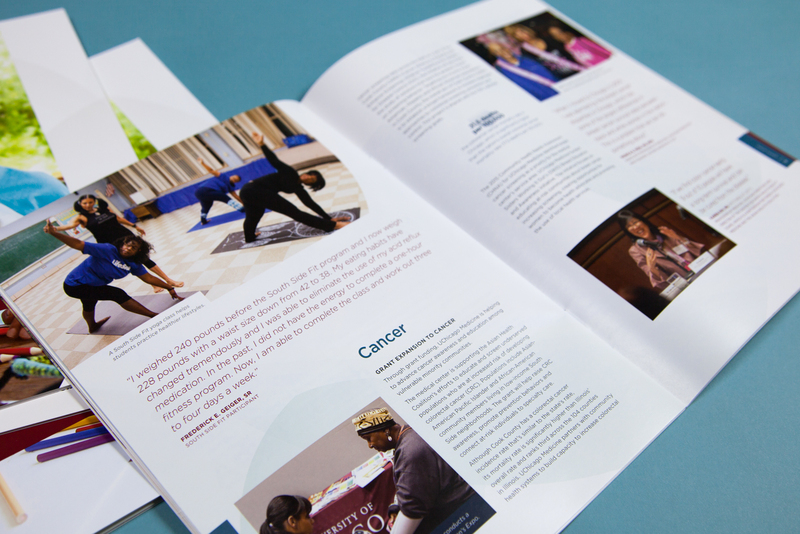 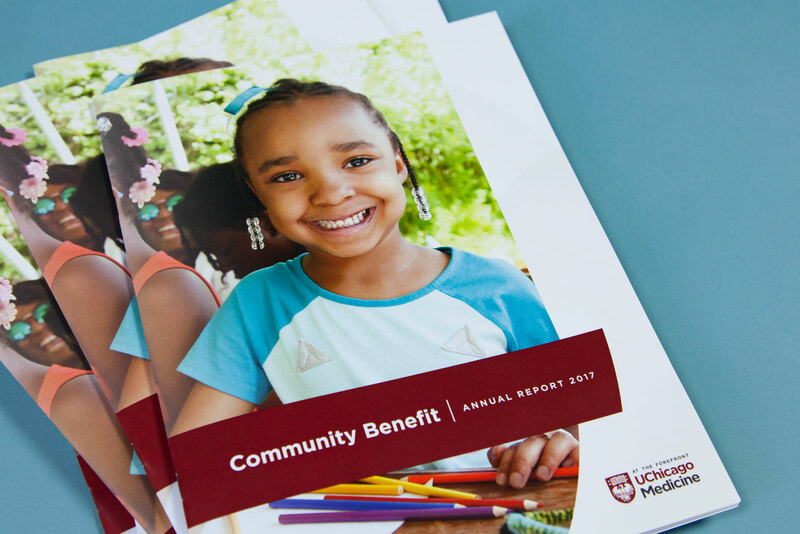 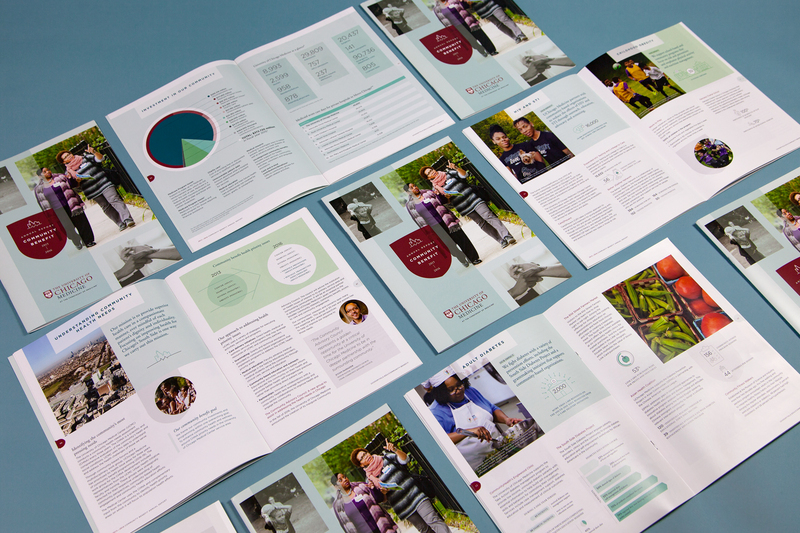 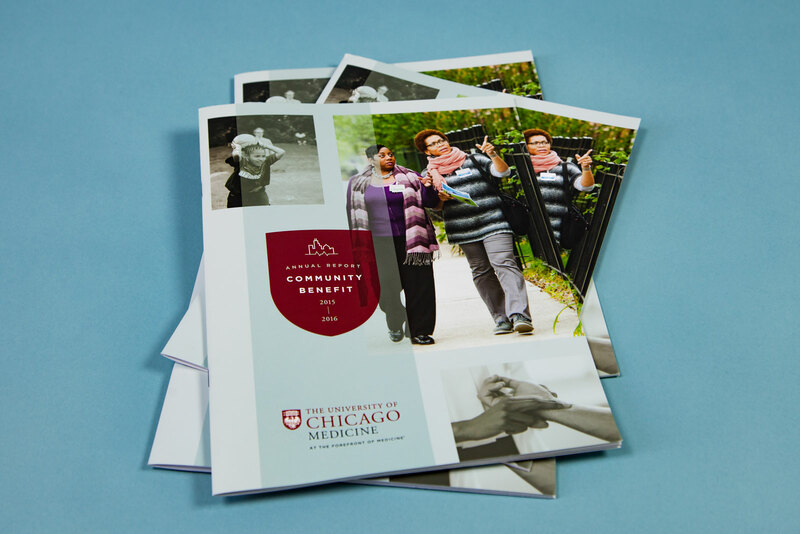 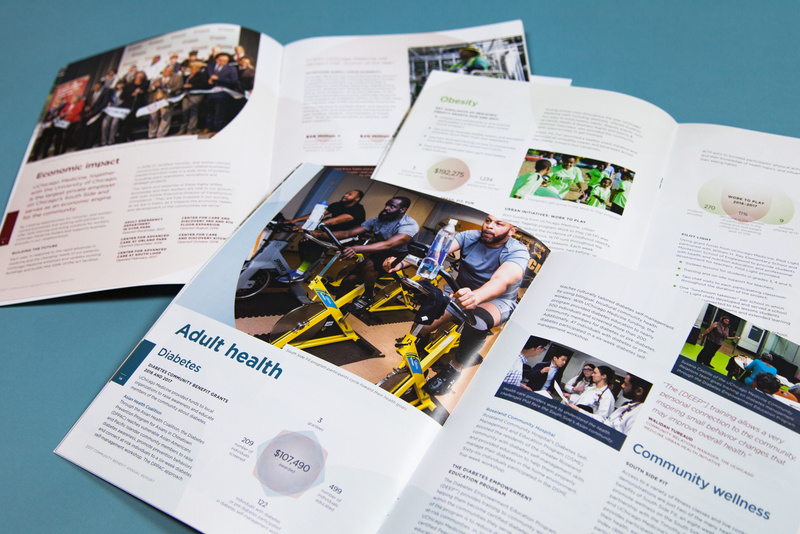 The University of Chicago Medicine’s Community Benefit Annual Report highlights its commitment to healthier, safer families and community. 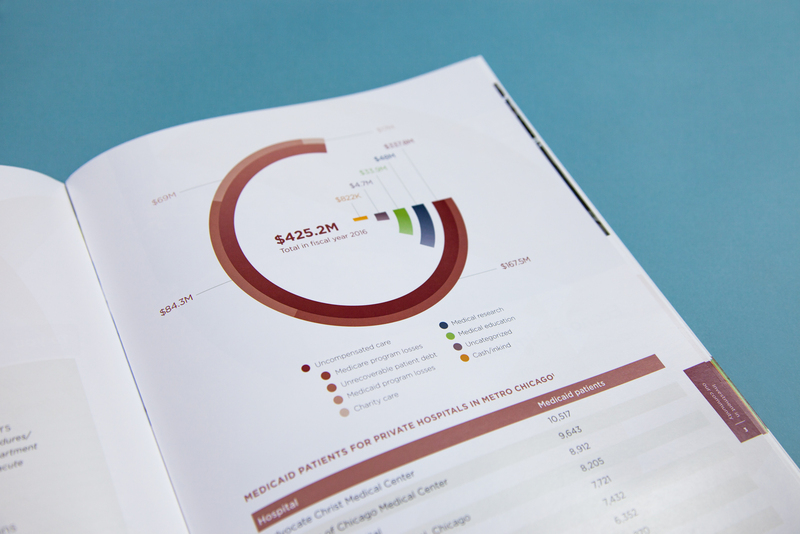 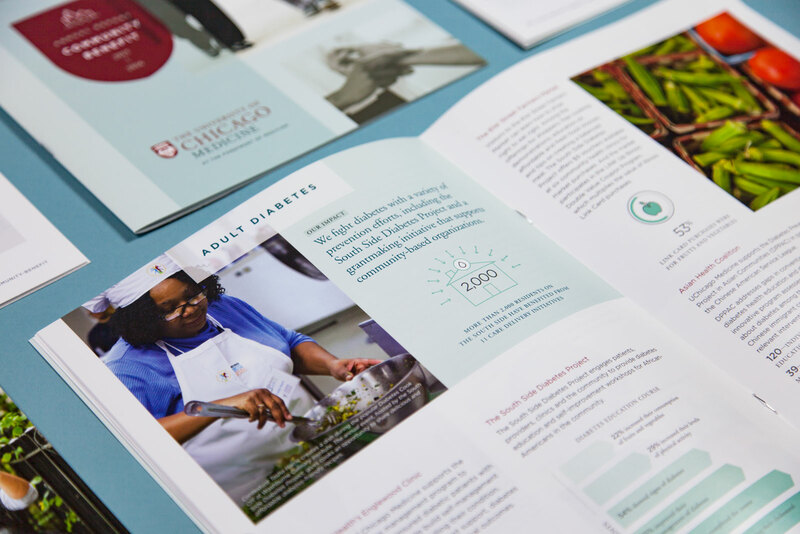 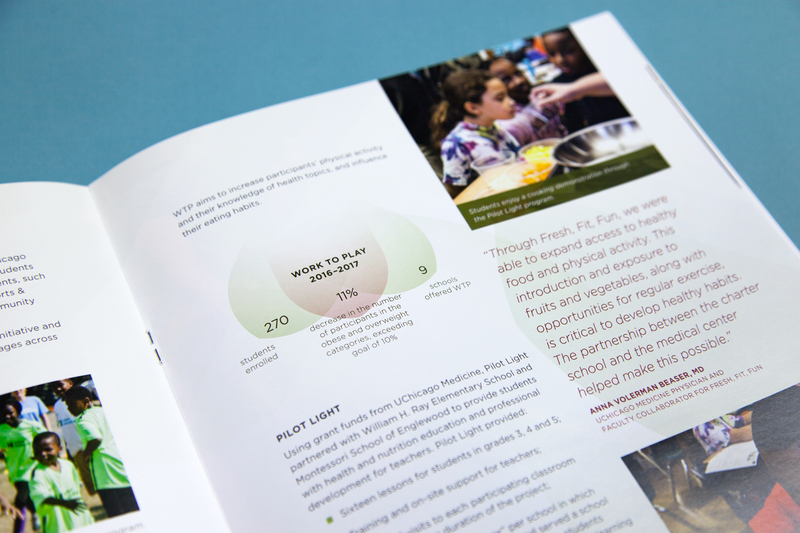 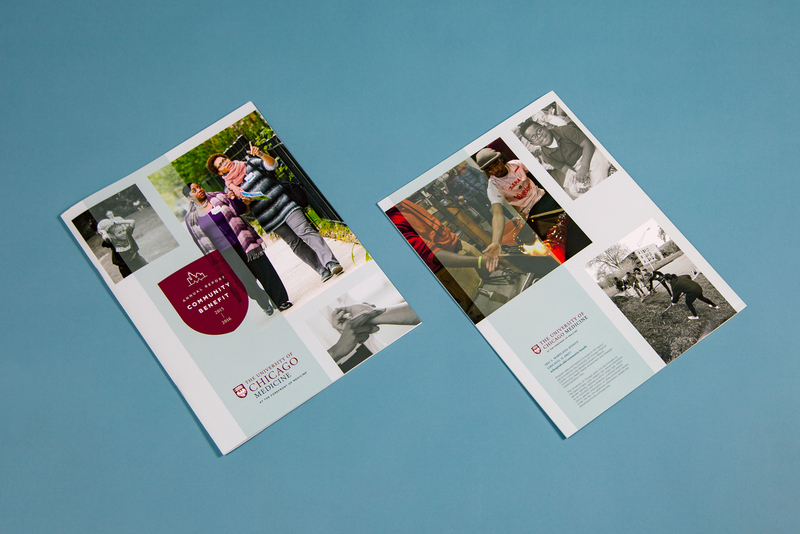 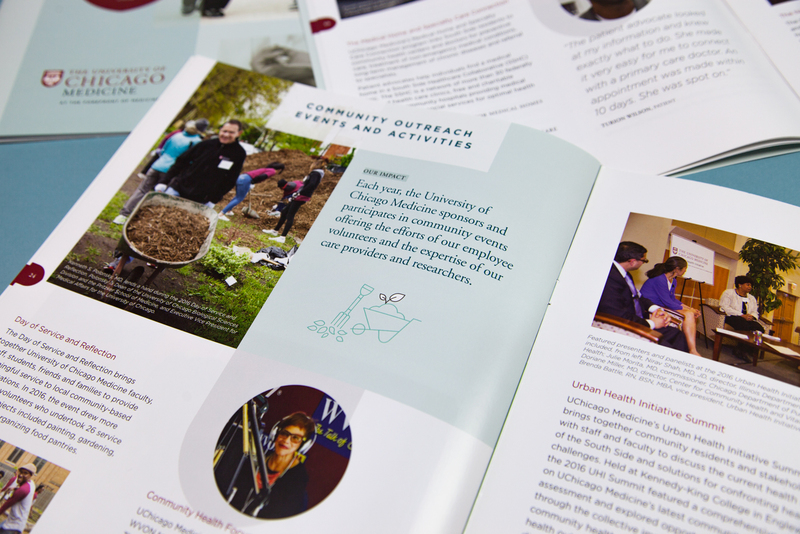 The Annuals provide a detailed look at UChicago Medicine’s outreach and accomplishments in the city. 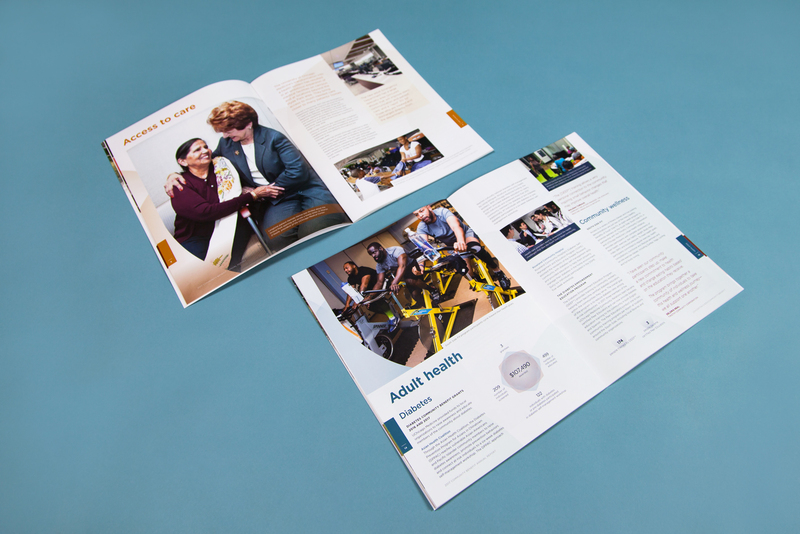 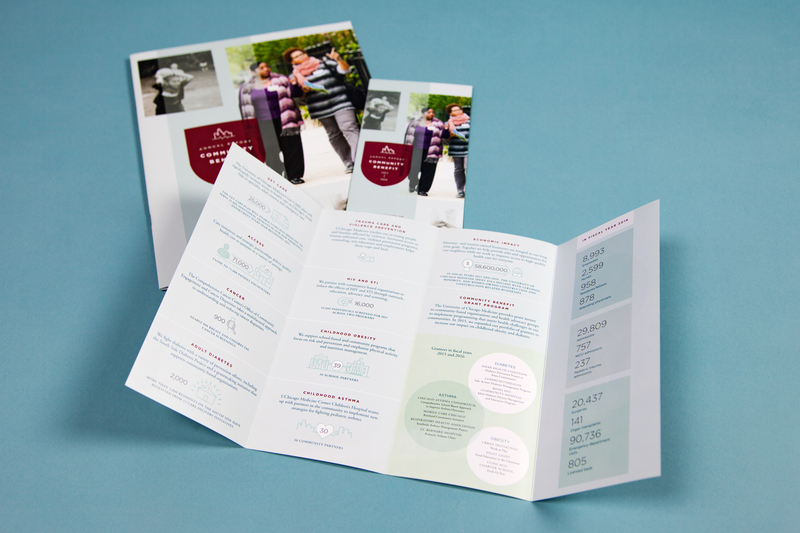 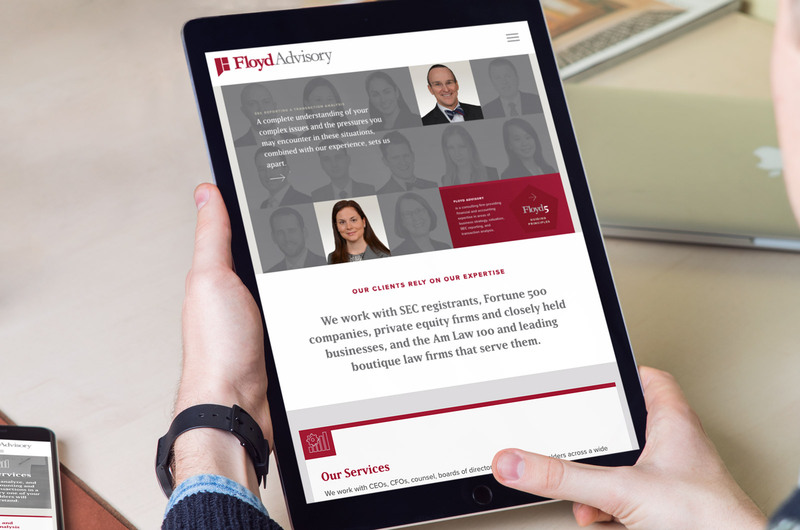 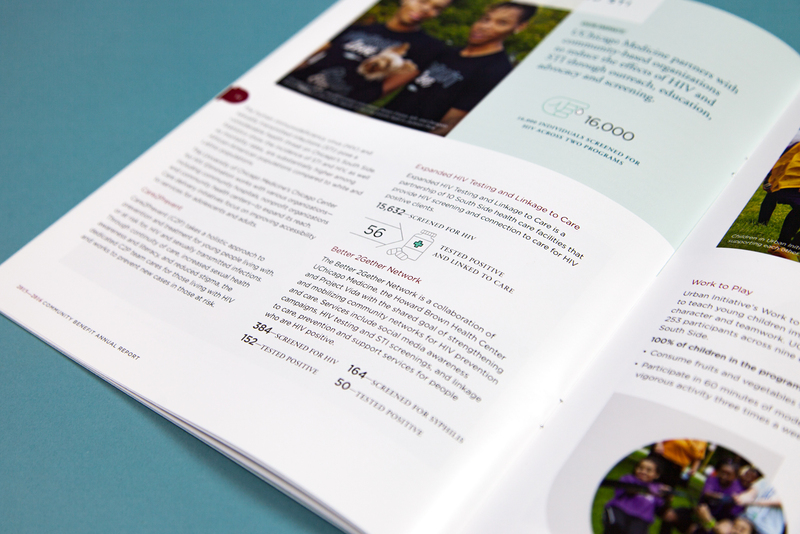 The design of the annuals build upon the strength of the brand and provide easy to read visuals and graphics.